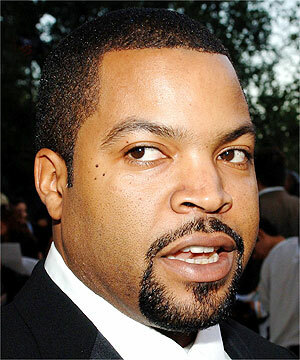 *Ice Cube has had to push back the release of his new album due to red tape with his producers. “I Am the West,” his first studio album in two years, was original due this summer, but the street date has been postponed after failing to meet the deadline for submission. Cube has yet to announce a new release date but reports suggest the disc will hit music stores at the end of September.